Ohchi Link Co., Ltd. has only recently been established but with our experiences and network in this field, we will be able to meet your needs. hydraulic excavators, bulldozers, wheel loaders, as well as other used construction equipment manufactured and sold by Japanese companies. 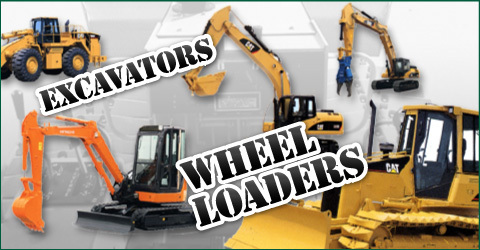 We also provide other used construction equipment than those listed above. If you would like to place an order, please make sure you write name of construction equipment, serial number, and your contact address. Copyright (C) ohchilink. All Rights Reserved.